What is it about puffins that makes them so endearing? Is it their portly, wide-eyed, toy-like appearance, or their large, brightly colored bills? Whatever the reason, puffins appeal to practically everbody. And the puffins on these pages are no exception. 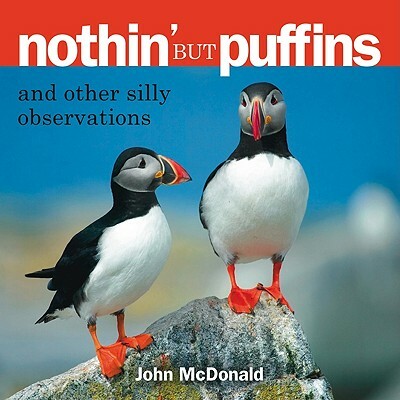 These sixty-four pictures of puffins at their most amusing, paired with witty commentary, are a unique presentation of Maine's favorite sea bird.